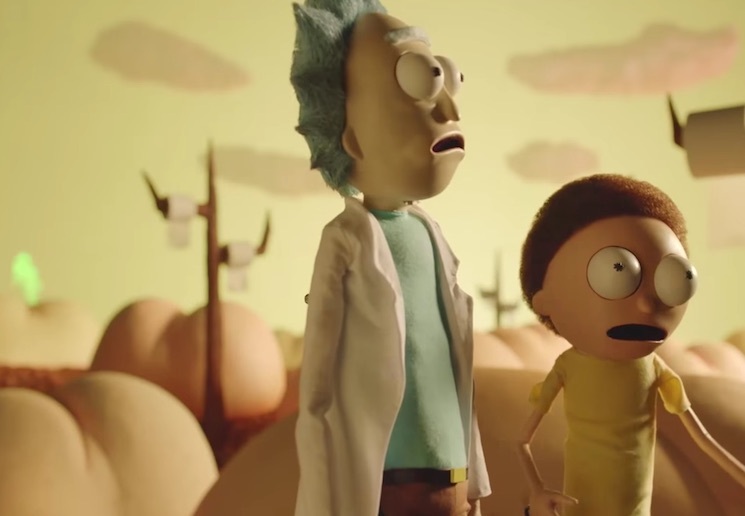 Dan Harmon and Justin Roiland's time-travel cartoon show Rick & Morty has amassed an enormous cult following, but fans have been growing impatient for the third season to arrive. Fortunately, over the weekend the series surprised everyone by returning to Adult Swim. Fortunately, along with the first episode of Season 3, Adult Swim also delivered eight wild promo videos. You can watch them all below.